You are able to book for Sussex Youthworks events via our Events Page, as they become available. For more information about Sussex Youthworks events, please contact Dan Woodfield via our Contacts Us page – just choose Sussex Youthworks from the enquiry types available. 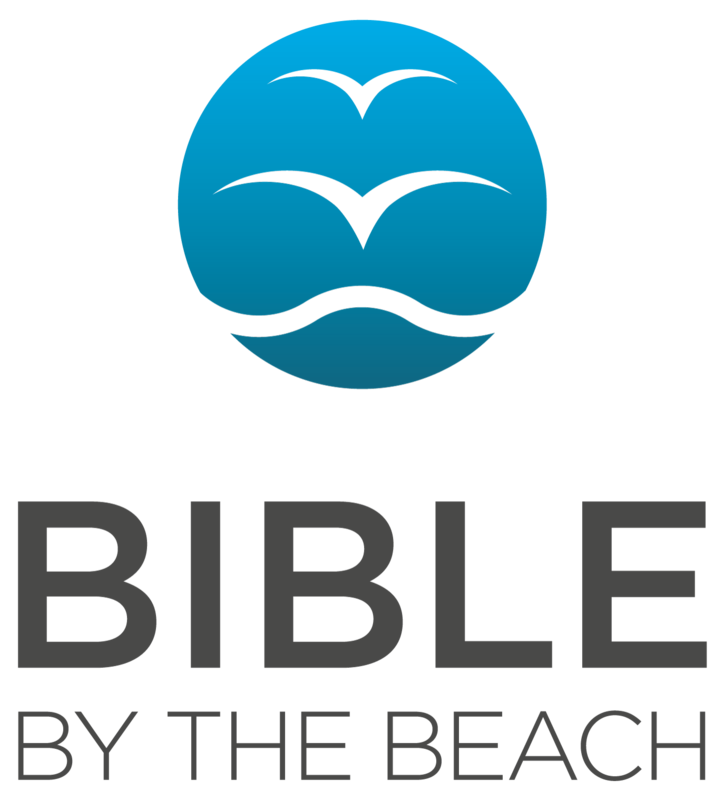 Held three times a year at various locations in Sussex, Sorted by the Sea is an evening of great fun-centred on teaching the Bible to 14 to 18 year-olds in an engaging and relevant way. Recordings from Come and See events and other resource recommendations can be found in the resources section of the website by searching under ‘children’ or ‘youth’. The Sussex Youthworks task group members are always happy to offer advice to Partnership churches wanting to move forward in their children’s and youth ministry.